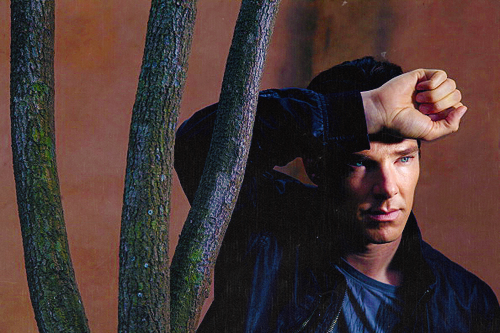 LA Times photoshoot. . Wallpaper and background images in the 本尼迪克特·康伯巴奇 club tagged: benedict cumberbatch benedict.